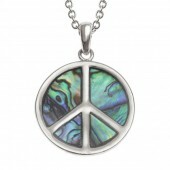 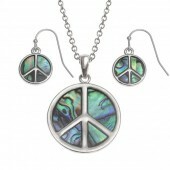 Tide Jewellery inlaid Paua shell Peace symbol hook earrings. 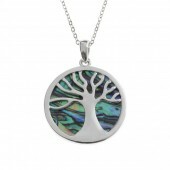 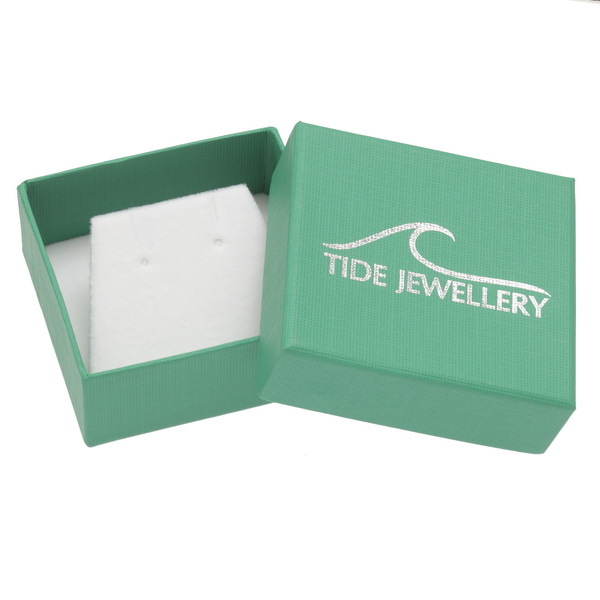 Come in Tide Jewellery presentation box with earring insert. 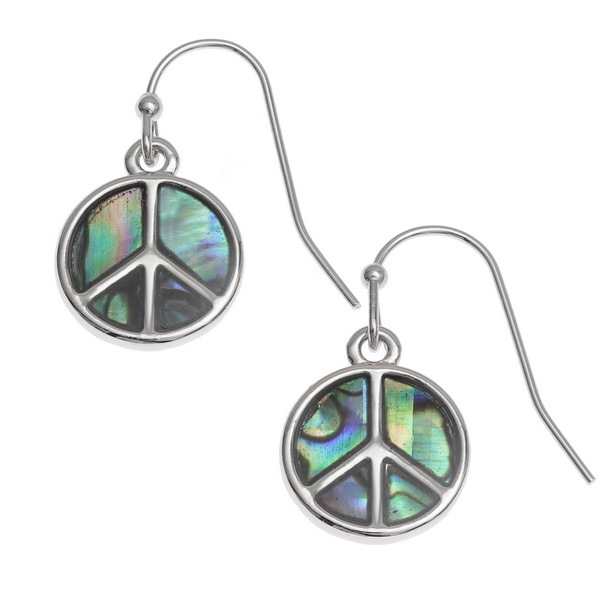 Size 13mm.